A Wink and A Smile: celebrate / happy new year! 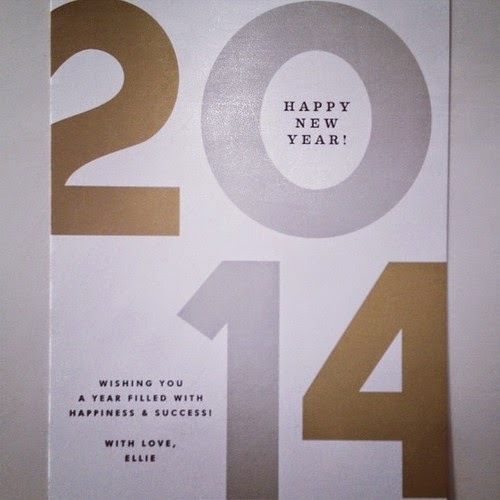 It seems that the majority of my New Years cards have reached their recipients and I can share them! Happy New Year to each and every one of you! !